"Yan Shi started out as the the core manager for the High Content Screening core. 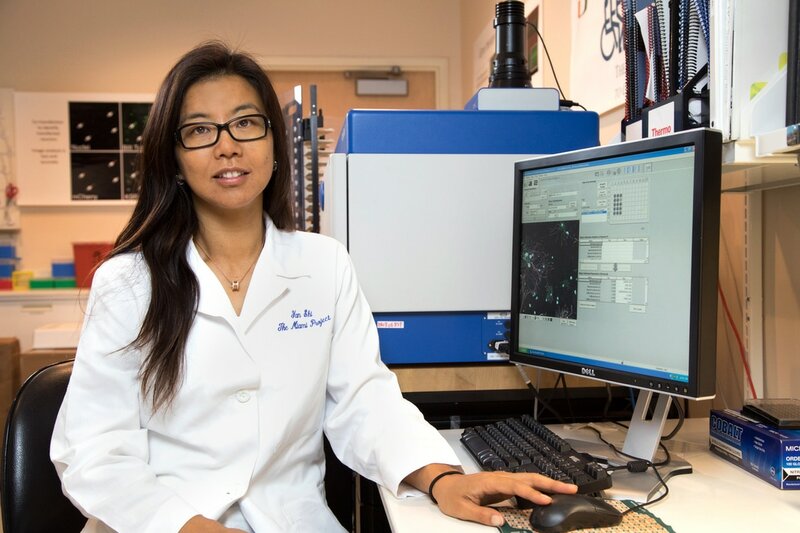 She is well versed with working in core facilities and runs our Cellomics VTI High Content Screening machine, helps people with Spotfire, acquires the random confocal stacks and manages our compound and cDNA libraries. In 2017 she took on the additional job of being the MP Imaging Core manager. Because of her expertise in networks and servers she helps the MP with various IT related issues as well. She is kind of talented."